ORLANDO, Fla. (AP) _ Tourists flying between Orlando and London are getting more options. Thomas Cook Airlines last week announced it would start nonstop flights between Orlando International Airport and London Stansted airport. It will mark the first nonstop flight between the Orlando airport and the Stansted airport, although passengers already can fly from Orlando to Gatwick and Heathrow airports in London. Almost 1.2 million travelers fly from the United Kingdom to Orlando each year. 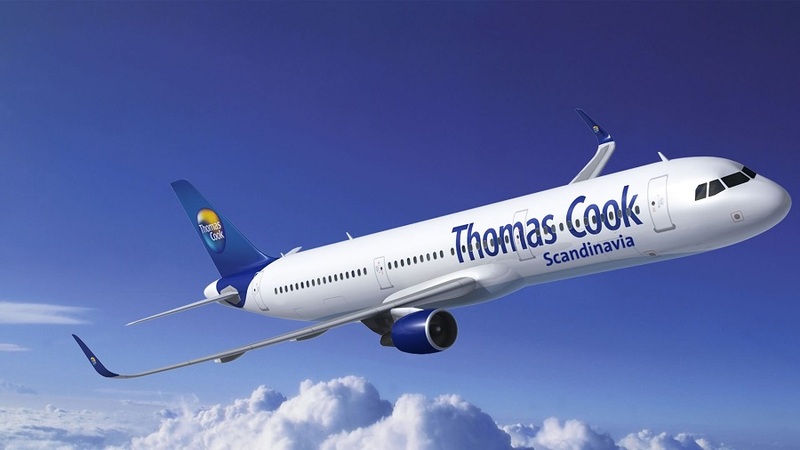 Thomas Cook already flies from Orlando to Belfast, Manchester and Glasgow in the British Isles.